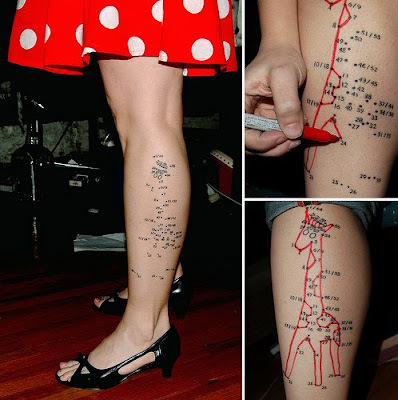 Here is a cool collection ‘Tattoos’ from around the world. 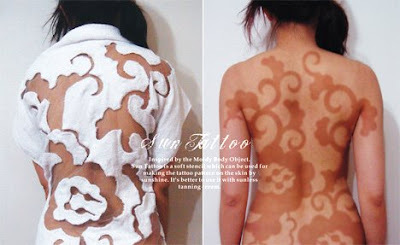 Designer Yu-Chiao Wang created a stencil robe that leaves a very unique tan. Can it be a conversation starter? 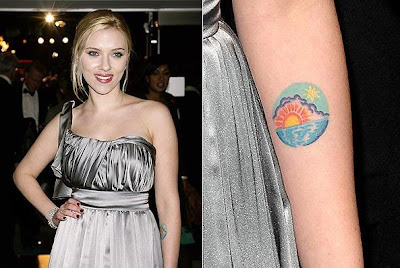 If you think you can guess which tattoo belongs to which celebrity or want to know the reasons behind these tattoos then you should check out this link.